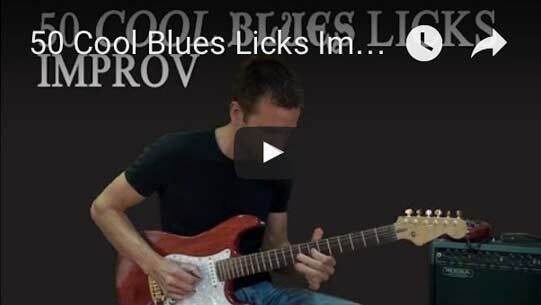 Today I’ll show you 3 cool blues licks from the 50CoolBluesLicksImprovisation Course. (See below this post for more info). 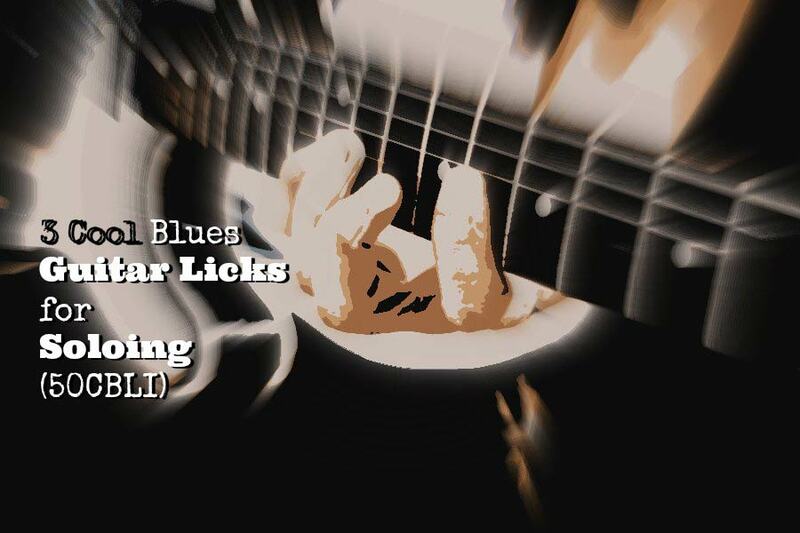 Blues licks are an essential part of learning to solo and improvise on your guitar. They are small parts/fragments of an entire solo. You can see them as the beautiful words that spice up your story line, bringing drama, elegance, juice, soul, and excitement to your soloing. You can incorporate licks into your solos, copy them, learn from them, rip them apart, and rebuild them to create your own. Building a vocabulary of licks expands your musical ideas and insight, and gives you greater flexibility in your soloing and improvisation. Know that blues licks are not just for blues music. They are used widely in rock, country, jazz, pop and many other styles of music. They are beneficial to your playing in every way. Get Your Soloing and Improvisation Skills to the Next Step!